Confused about what fats are good to eat? 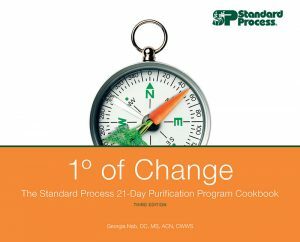 What should you be using in the kitchen? Should you be supplementing with fish oils? 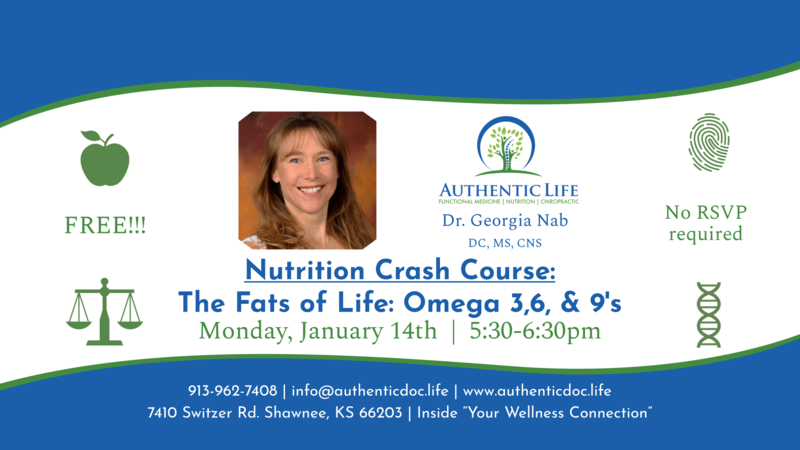 We will discuss the various fats that are essential for life and how to optimize the right intake for you.